Brigette Gallagher graduated from Norwich University where she received her commission as a U.S. Army intelligence officer and met the love of her life. She spent five years on active duty, deploying to Macedonia and Afghanistan in support of Operation Joint Guardian and Operation Enduring Freedom. One day a noncommissioned officer handed her a book that changed her life: Ender’s Game by Orson Scott Card. It touched her so deeply that she was compelled to leave the Army and begin a new path of writing stories she wanted to share with the world. Brigette lives with her military husband, two children, and a golden retriever named Finn. 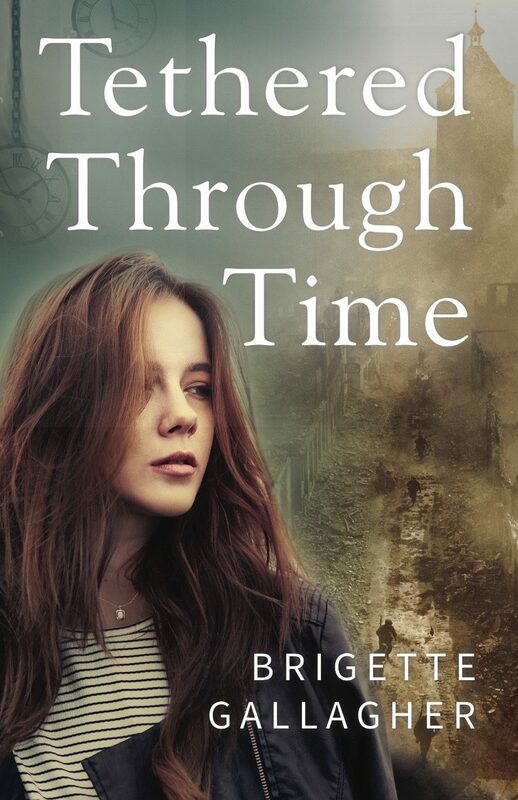 Although Brigette abides wherever the Army decides to send her family, you can always find her on Twitter, Facebook, and Goodreads. Tethered Through Time is her first novel, but certainly not her last.